I know what your thinking…2 posts in one day?!? Technically I did my giveaway yesterday and just scheduled it for early this morning so technically it doesn’t count! I won’t be able to blog much tomorrow so I wanted to do this linky while I had the chance! 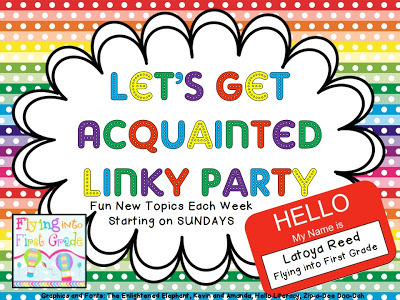 I’m linking back up with Flying Into First Grade’s Let’s Get Acquainted Linky! If you missed out on my answer to last weeks edition click here. This week is the noun game! I’ll be sharing my favorite person, place, thing and animal with you. 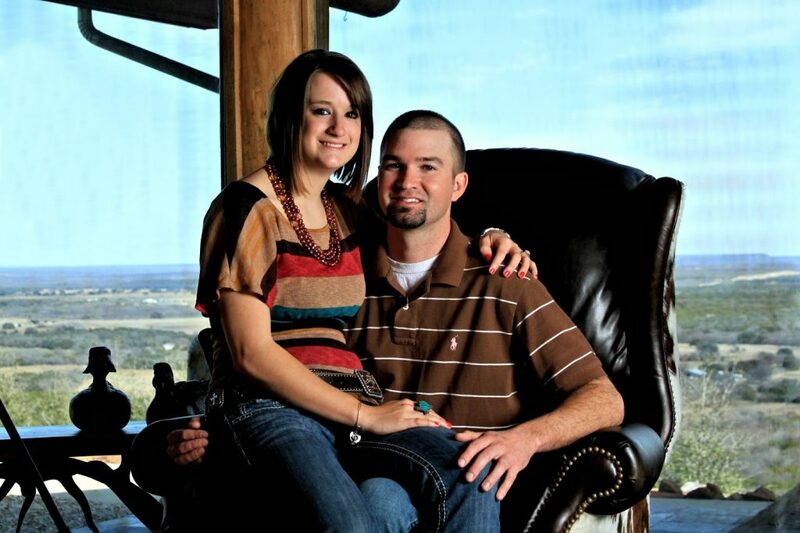 The award for my favorite person goes to….my fiancé Jared! We have been best friends for almost 3 years, dated for a year and a half and we’re finally tying the knot on June 22nd, 2013! 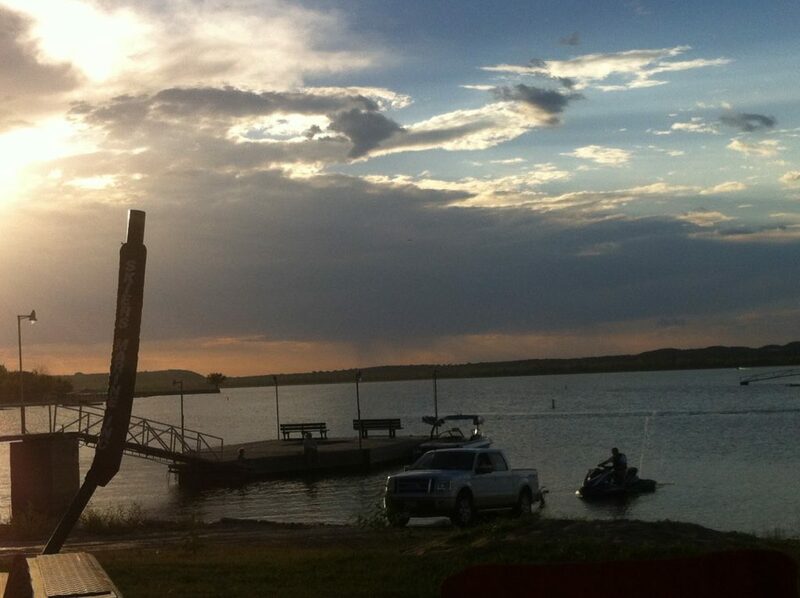 My favorite place to be is Possum Kingdom Lake. My family has had a cabin on this beautiful piece of Texas heaven for over 30 years. I can’t wait to spend time there this summer, relaxing, laying on the dock, swimming, skiing, wakeboarding and just having fun on the boat. Plus the best part about our place is that there is NO cell phone service so its a nice getaway sometimes. 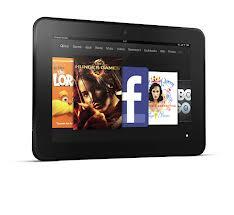 My favorite thing is my Kindle Fire. Jared got it for my last birthday and I love it! It goes everywhere with me! My favorite animal(s) are our 2 dogs Dakota and Bentley. 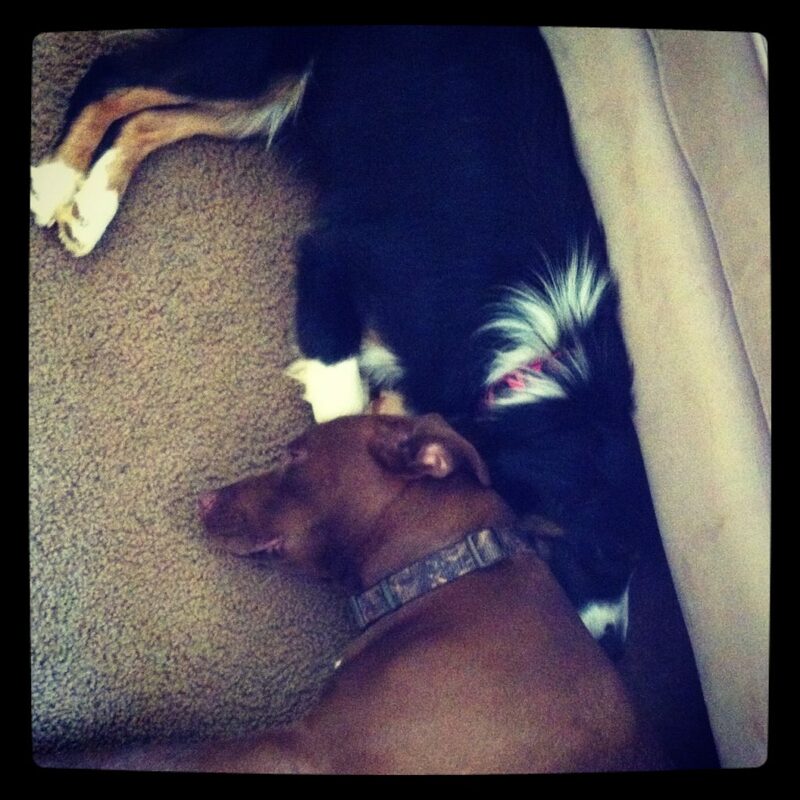 Dakota is a crazy, spastic border collie who we love and Bentley is a super laid back chocolate lab. They are complete opposites but best friends. 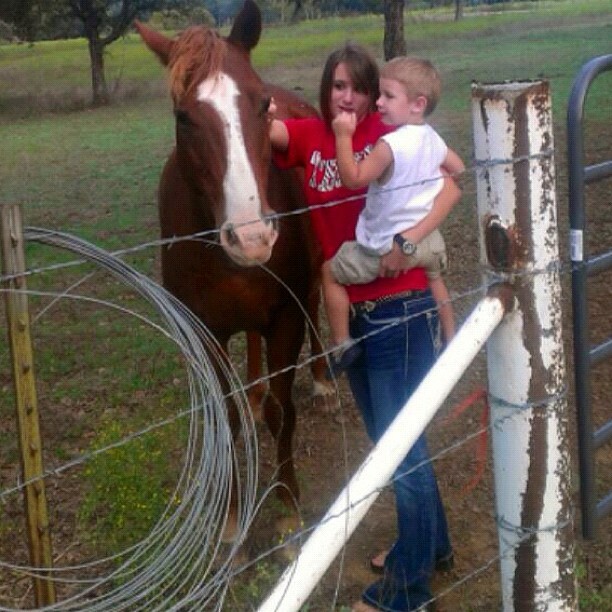 I also have a quarter horse named Kid. My 3 year old nephew! 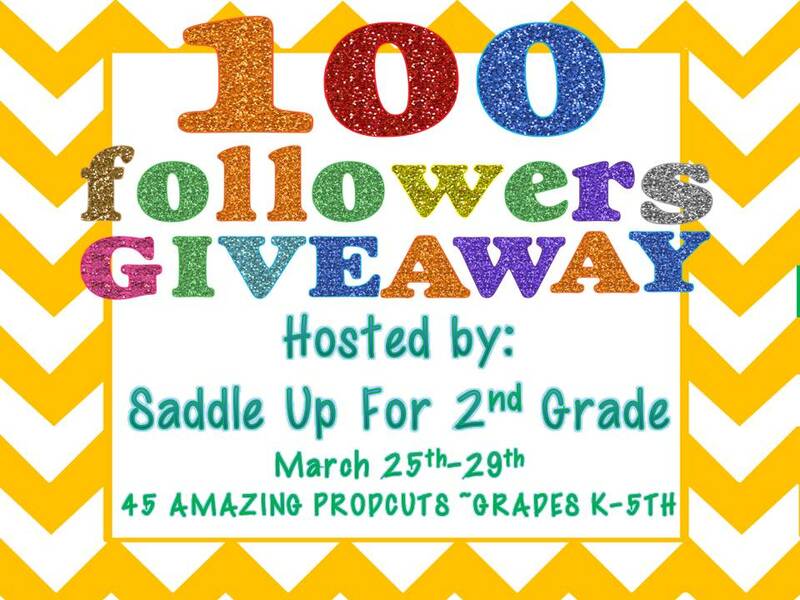 Don’t forget to check out my 100 followers giveaway going on all this week! Click here to check it out! There are 45 K-5 products up for grabs!